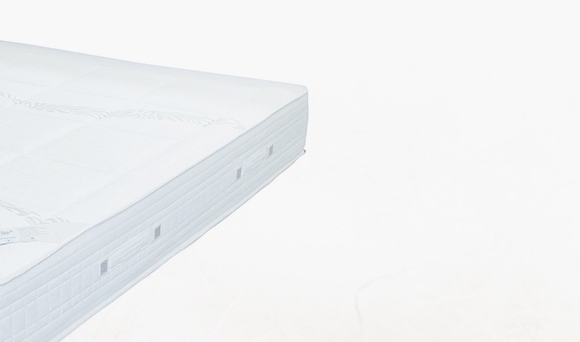 The memory foam core has a special anatomic profile for lower support fans. 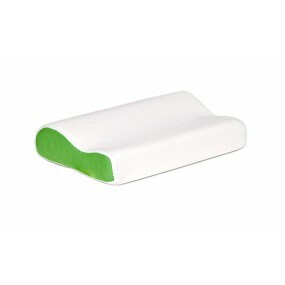 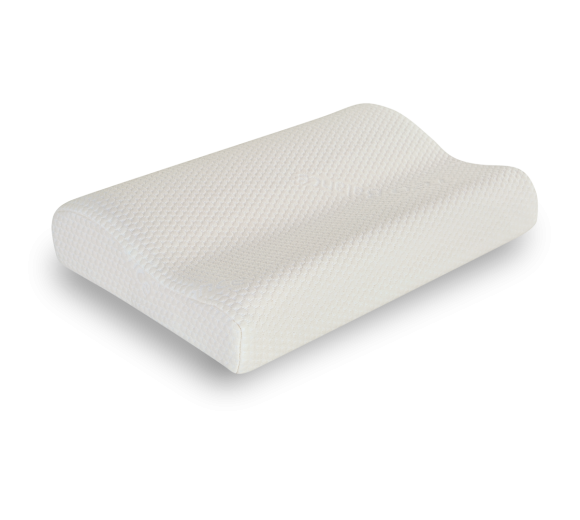 Soft and extremely comfortable, the thermo-sensitive foam adapts easily to the body and delicately supports the head and neck area without creating any tension or pressure points. 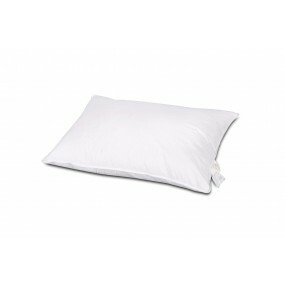 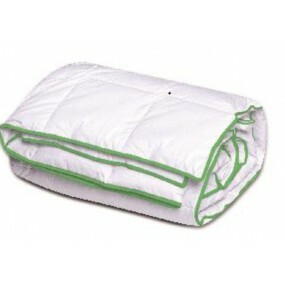 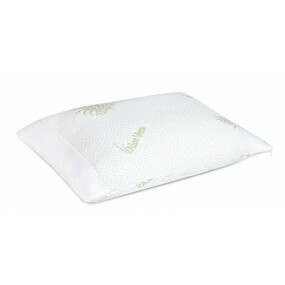 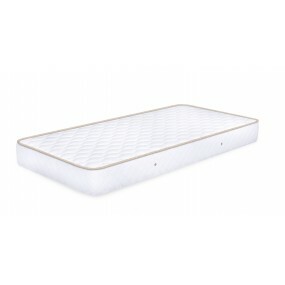 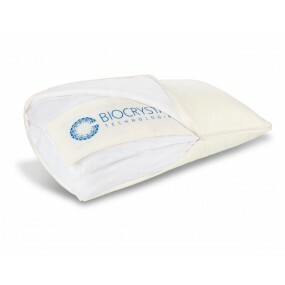 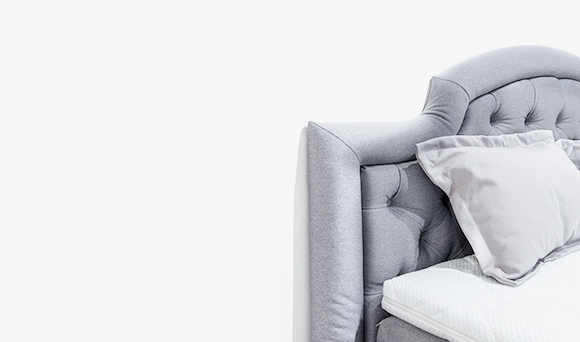 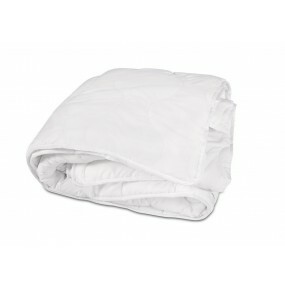 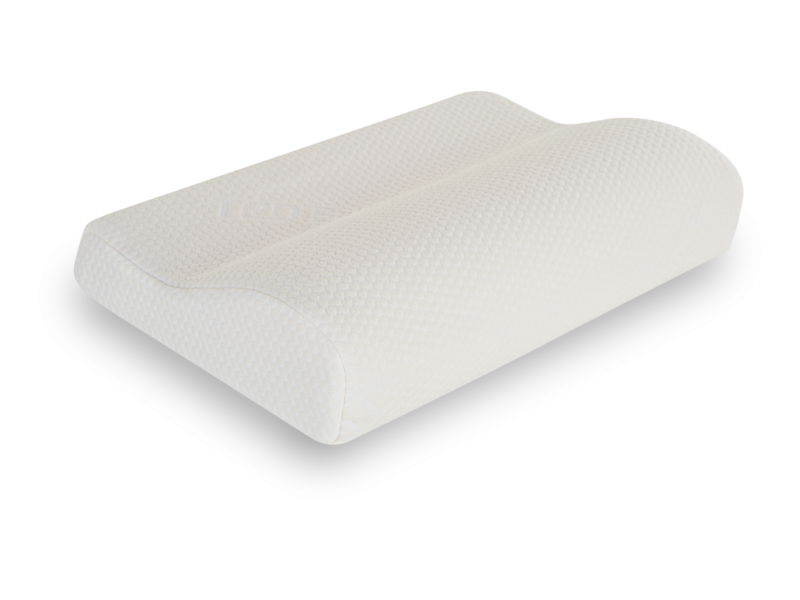 The special open-cell structure allows for free air flow and provides optimal thermo-comfort during sleep. 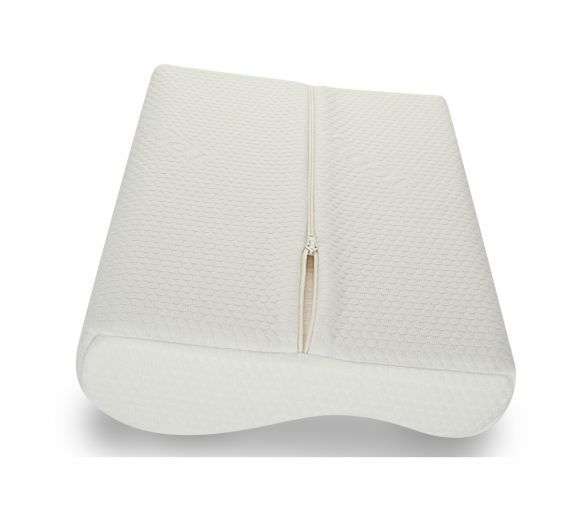 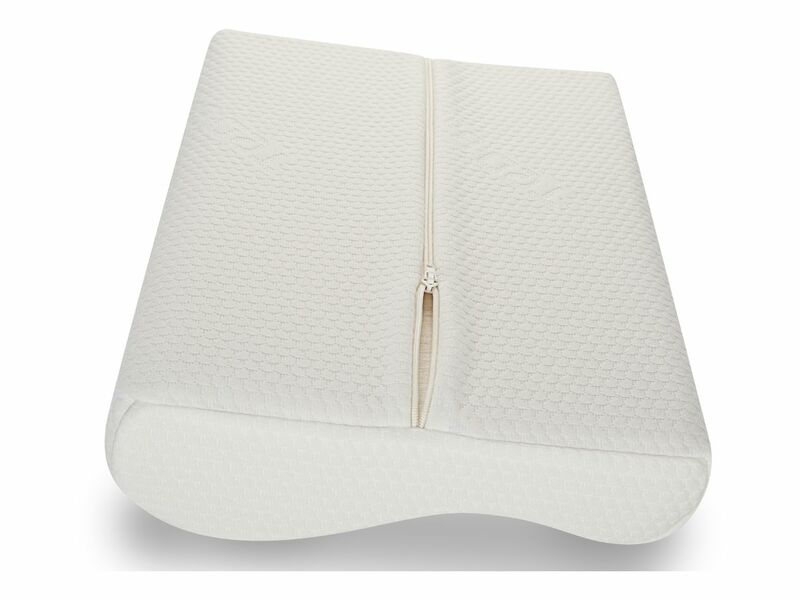 The luxurious and delicate to the skin case is made of high quality TED Balance fabric that is treated against static and is sewn with soft bamboo and cotton fibers. 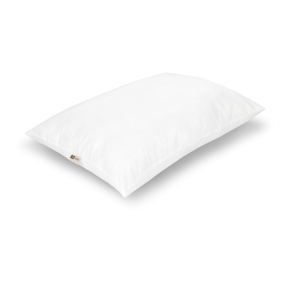 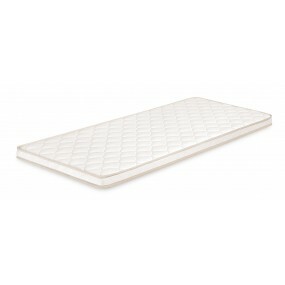 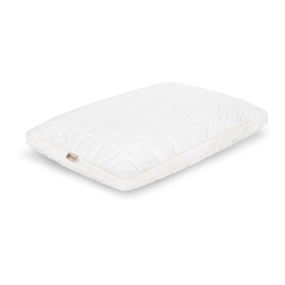 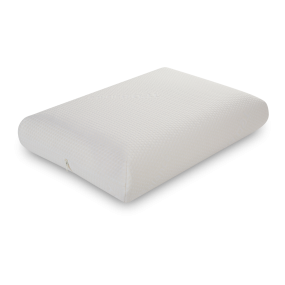 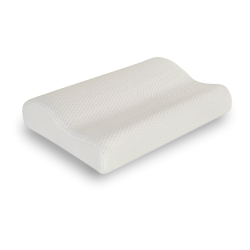 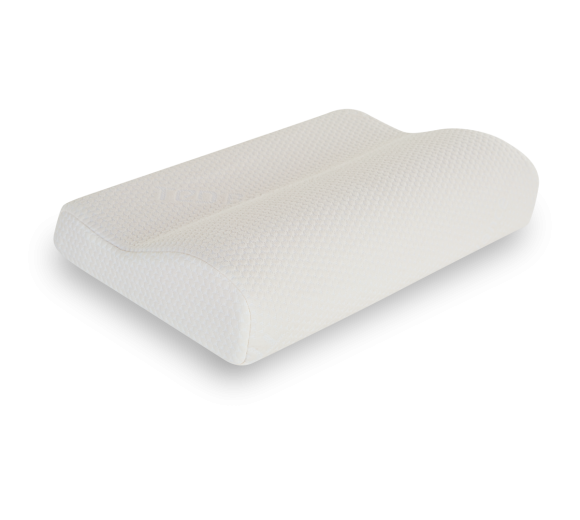 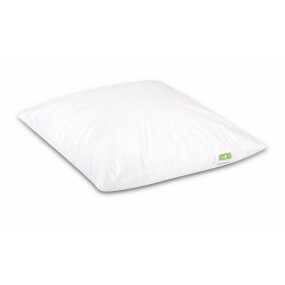 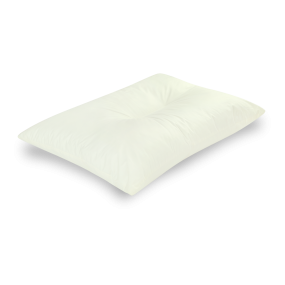 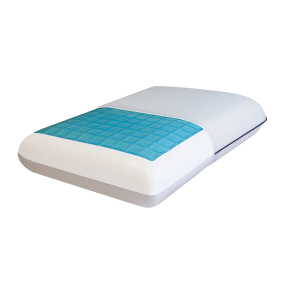 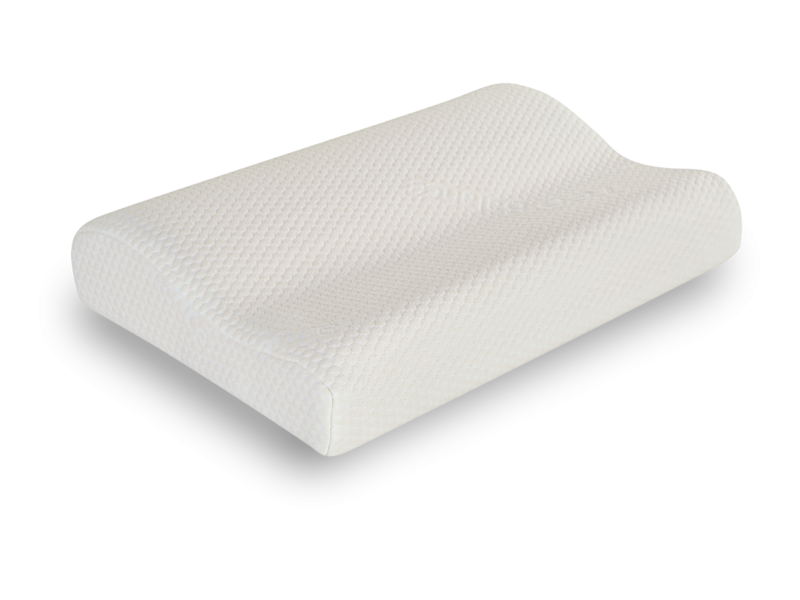 It perfectly absorbs heat and prevents the excessive heating of the skin, thus ensuring a clean and fresh sleep surface.